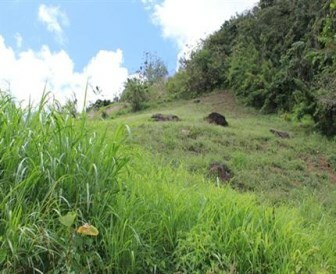 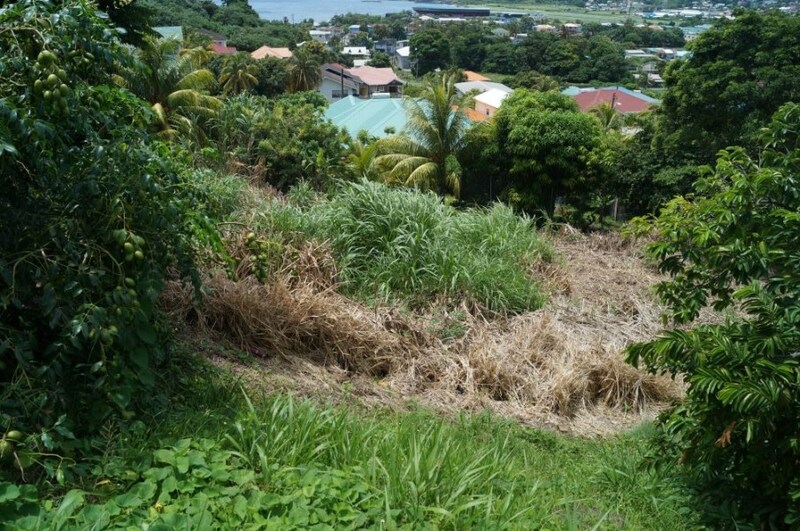 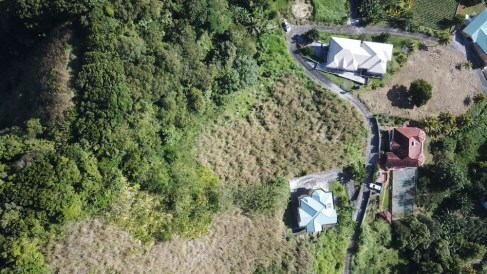 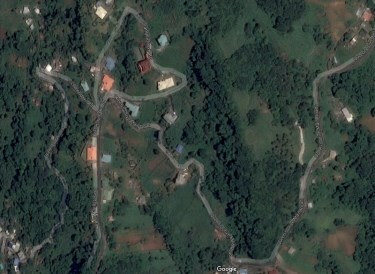 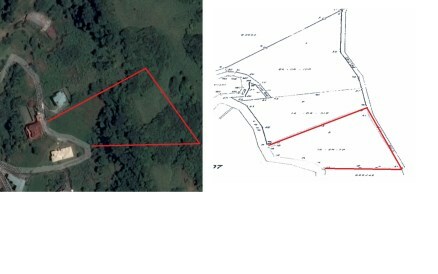 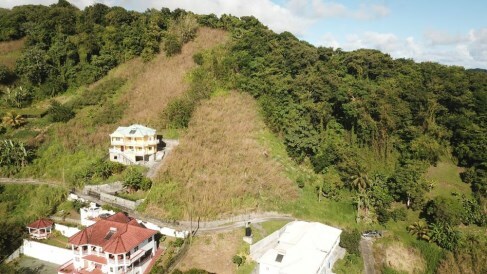 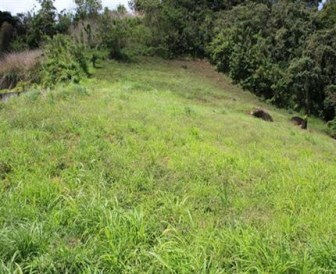 GRAND OPPORTUNITY TO ACQUIRE THIS 1.5 ACRE LOT The perfect property for developing single family residential homes. 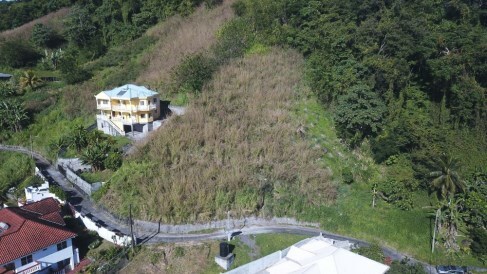 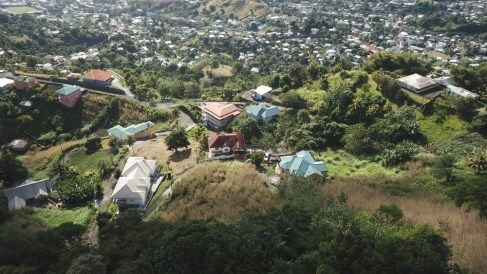 The Dorsetshire Hill location is a very desirable one in St. Vincent. 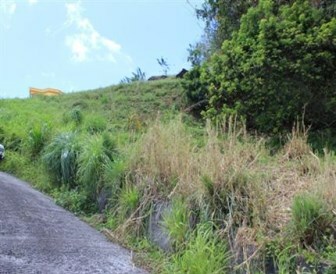 With nearby utilities and fronting onto a paved road, all that's now needed is your ingenuity. 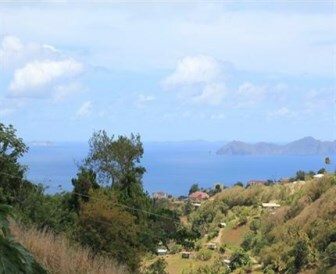 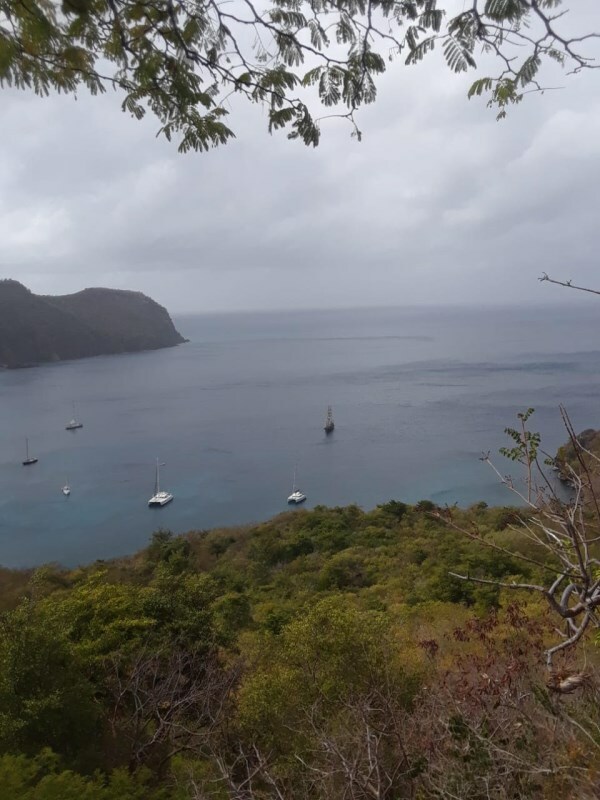 With some of the best views of the Grenadine islands and the beautiful Caribbean sea this property is ideal. 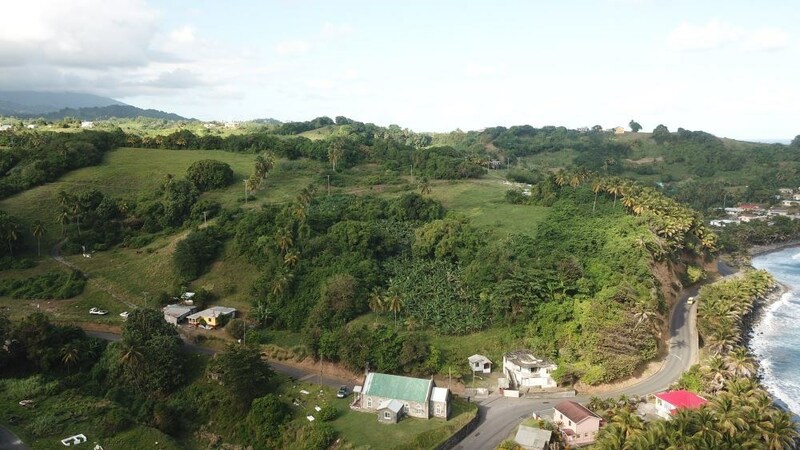 To top it all, it is approximately a ten minute drive to downtown Kingstown.